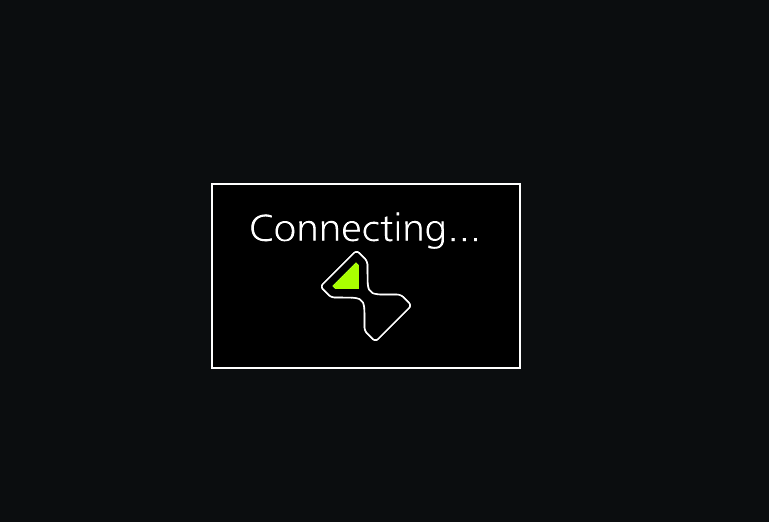 Welcome to the Panasonic connection guide! The process of connecting Cascable to your camera is usually very simple. This guide will walk you through the steps. 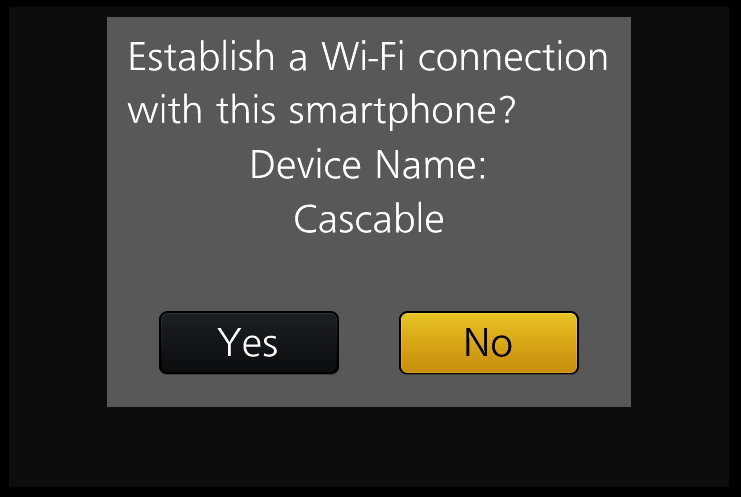 Make sure your camera is supported by Cascable. 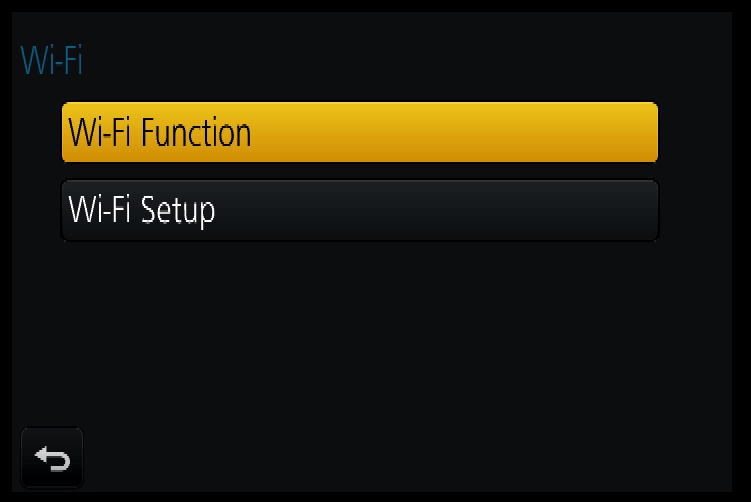 Check that your camera’s firmware is up-to-date. Check that Cascable is up-to-date. 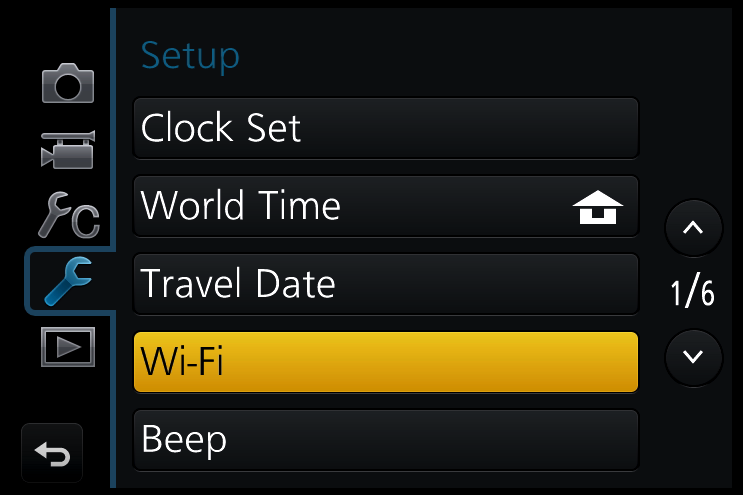 Select the Wi-Fi Function option. Press New Connection to use Wi-FI for the first time. See Note below for all future connections. 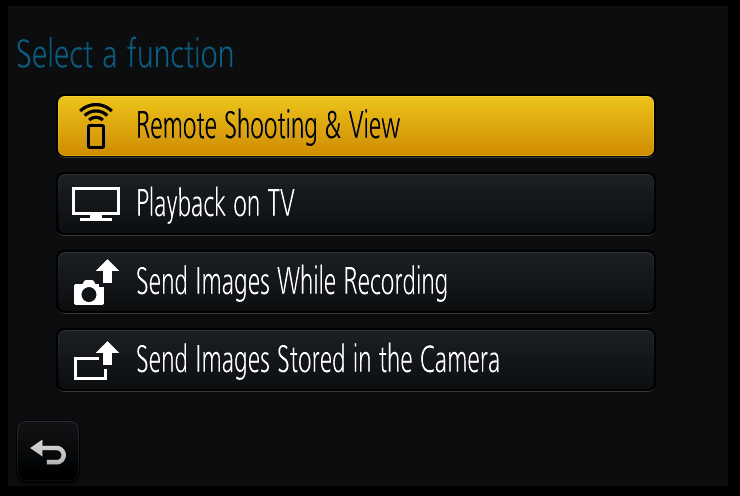 Choose the Remote Shooting & View option on the next screen. On your iOS device, open Settings and navigate to Wi-Fi, then select the WiFi network and enter the password if one is displayed on your camera’s screen when prompted. 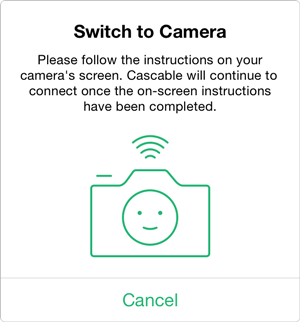 Launch Cascable on your iOS device, it should automatically detect and connect to your camera. 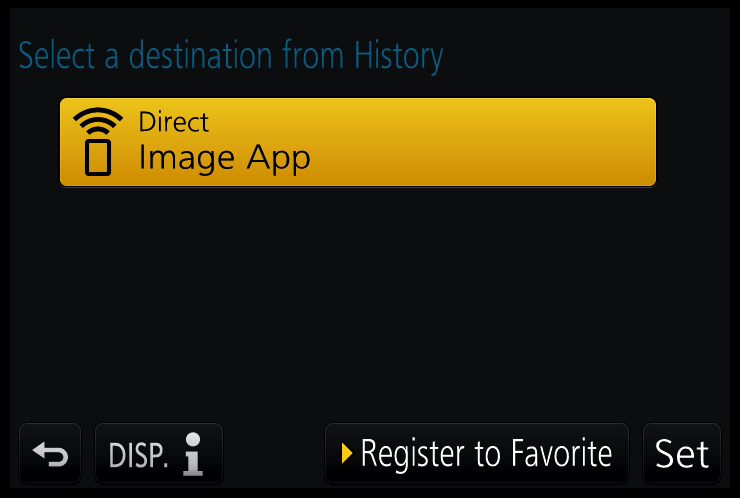 Depending on the camera, you may be prompted to confirm pairing/connection on the camera screen before proceeding. The camera's pairing dialog. Not shown on all cameras. 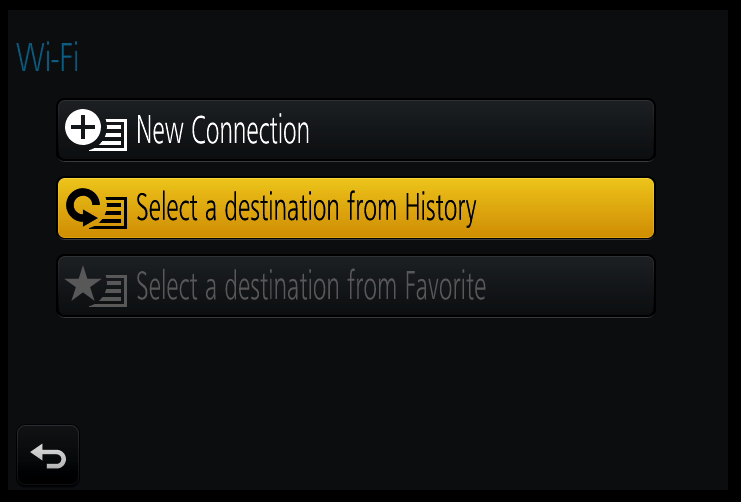 Once you have used Wi-Fi for the first time with an iOS device, select Select a destination from History from the Wi-Fi Fucntion menu next time to quickly connect. 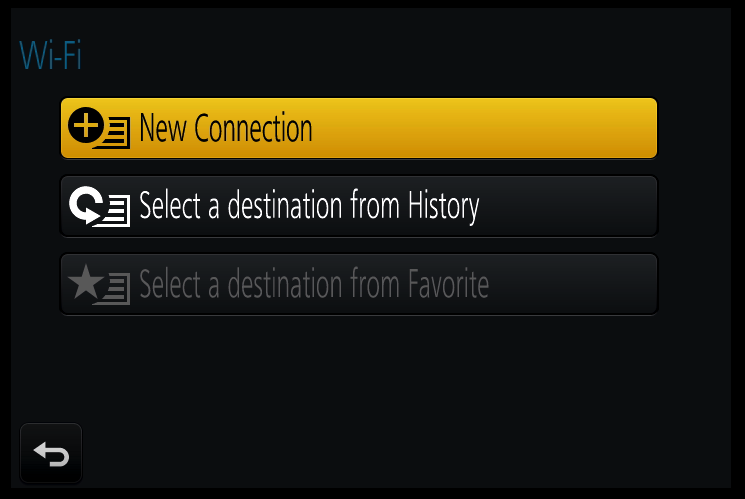 Simply select the option called Direct. When the camera states Connecting… continue from step 5 above. You should not need to enter the password again. If you’re struggling to get Cascable connected to your camera, check out our troubleshooting guide.